Zach has a passion for finance that started when he purchased his first stock as a freshman in high school. While in college he saw how comprehensive planning would have relieved unnecessary stress from people close to him. From then he knew he wanted to help families plan for their financial future. Some of his duties include keeping portfolio risk in balance and analyzing financial plans. Zach most enjoys learning about clients history, values and goals. 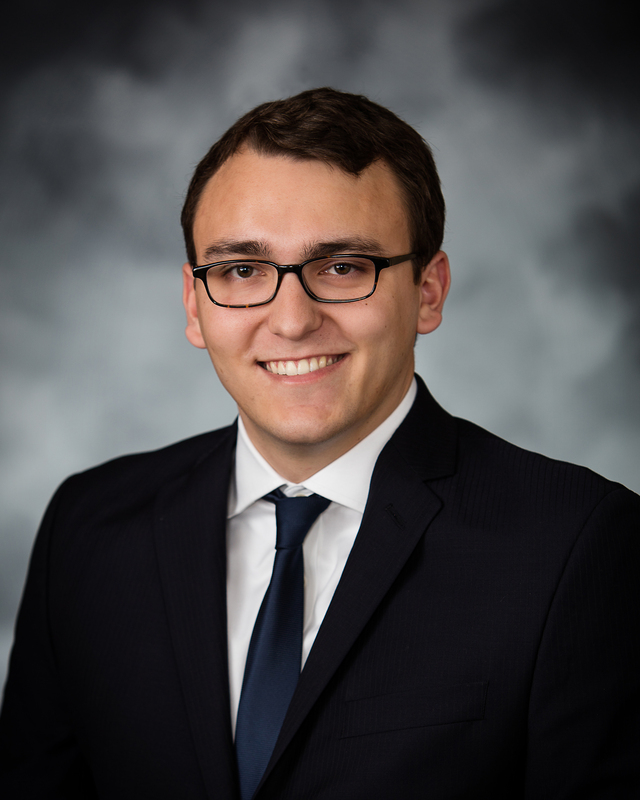 Before joining HBE in 2016, Zach served in an internship with a local Registered Investment Advisor and two internships at the University of Nebraska Foundation. While at UNF, he was able to work as an investment intern for the two-billion dollar endowment fund. He holds a bachelor’s degree in business administration from the University of Nebraska-Lincoln with a major in finance and minor in economics. Zach serves his community as a Junior Achievement classroom volunteer. Zach is married to his wife Sarah, and they live in Lincoln, Nebraska. In his free time, he enjoys spending time with his friends and family.